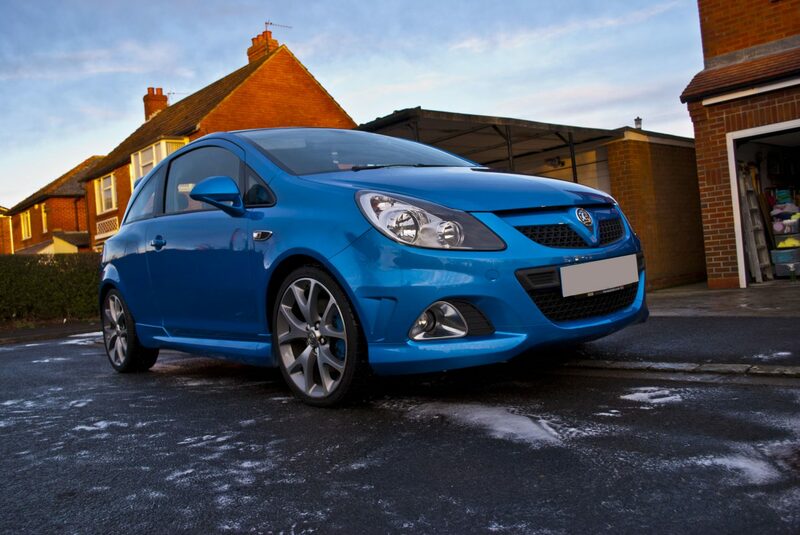 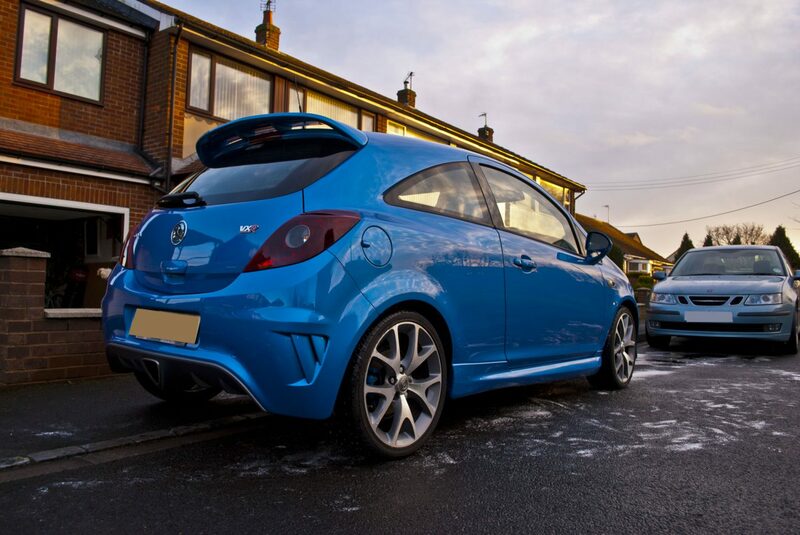 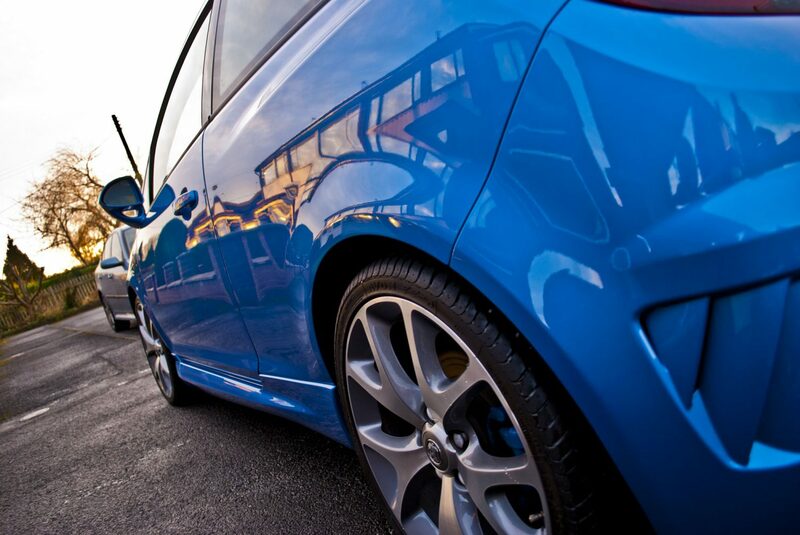 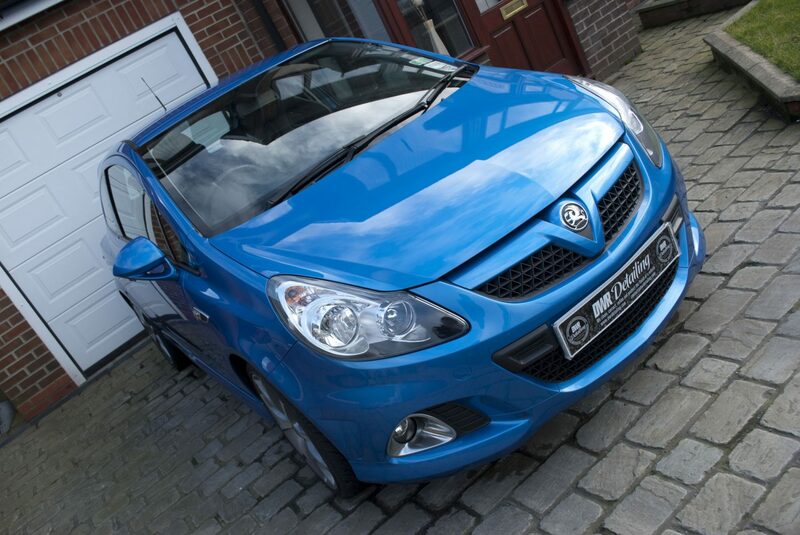 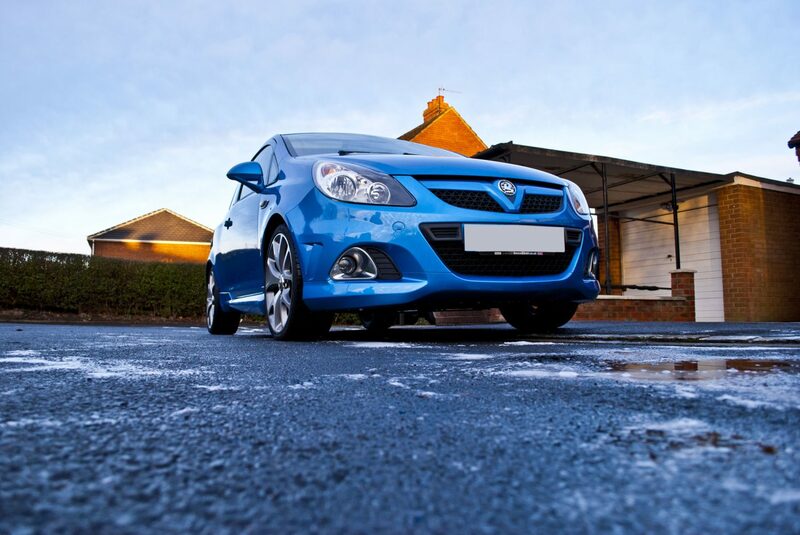 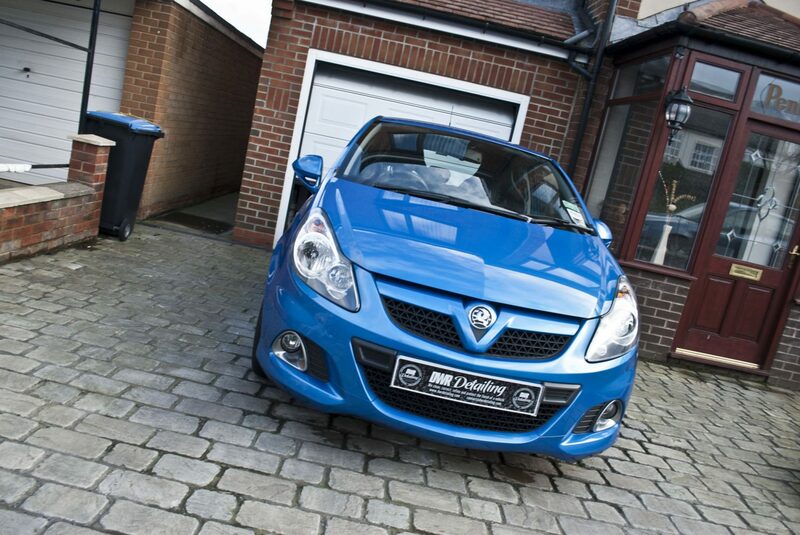 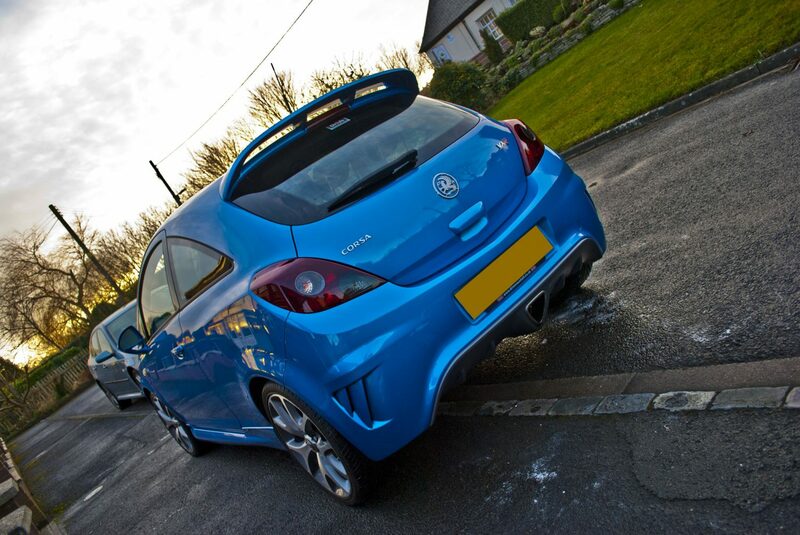 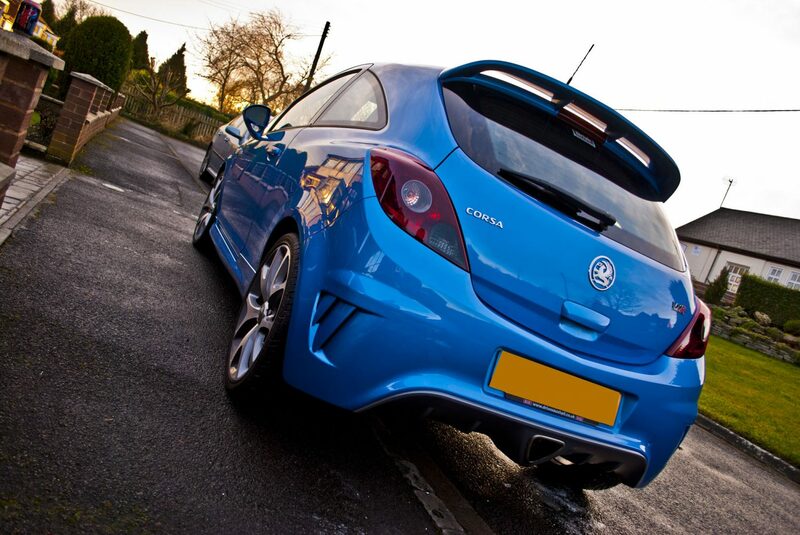 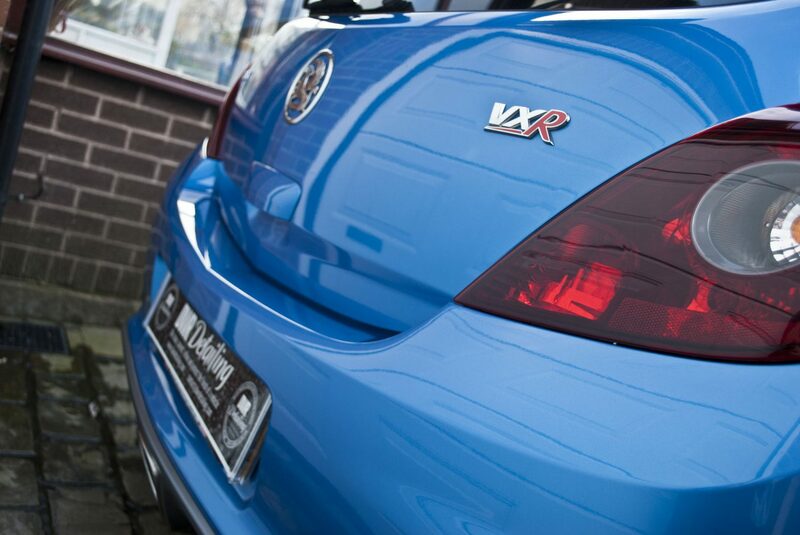 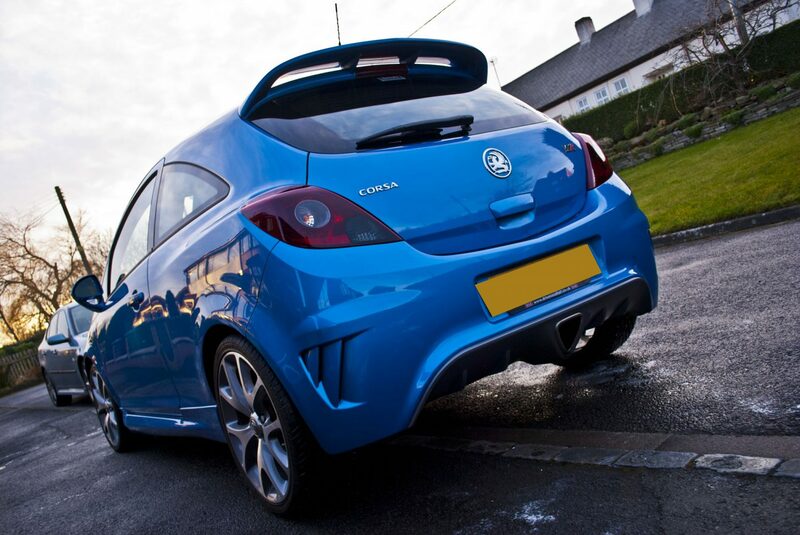 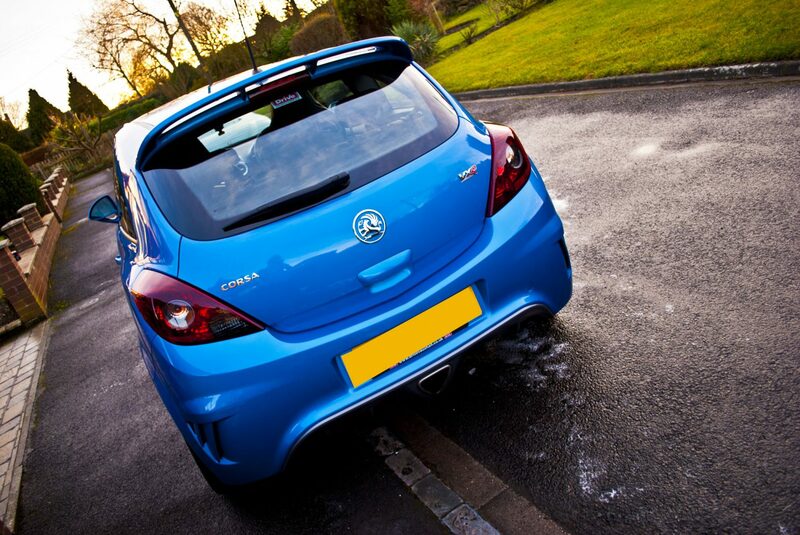 Our client recently purchased this lovely Arden Blue Corsa VXR. 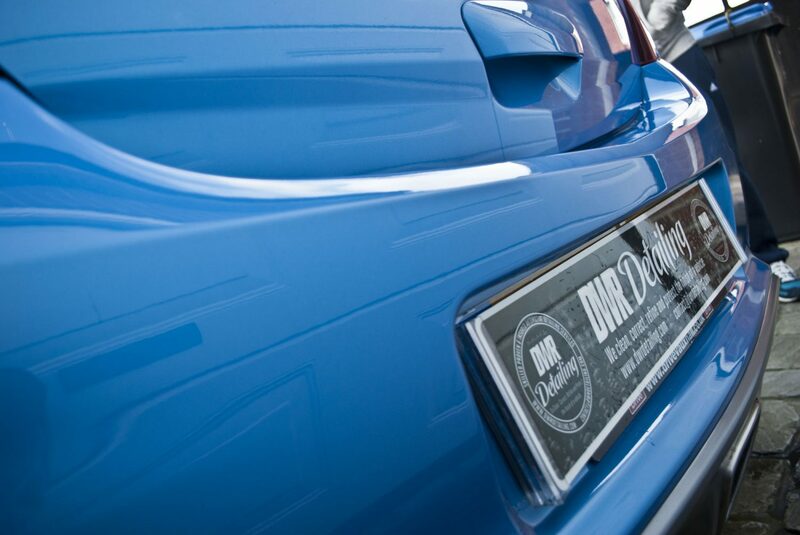 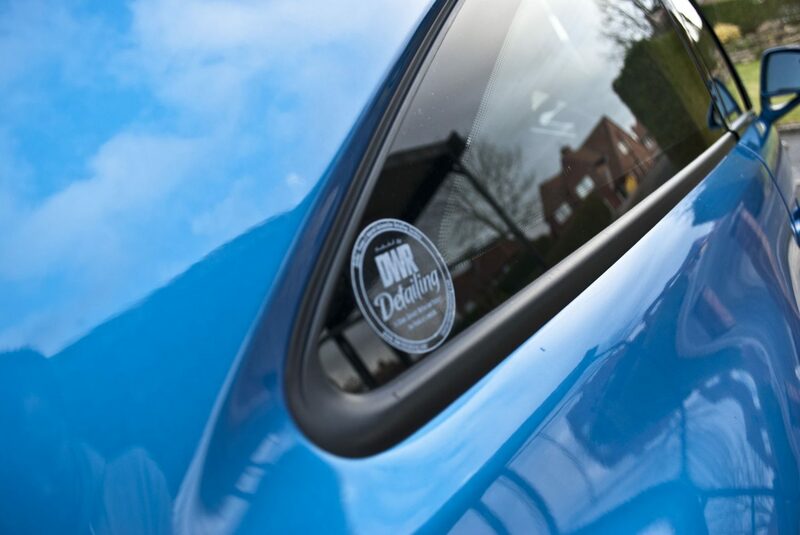 It was quickly booked into DWR Detailing so that we could not only give the car the best start in life but also to unleash the brilliant colour that is Arden Blue! 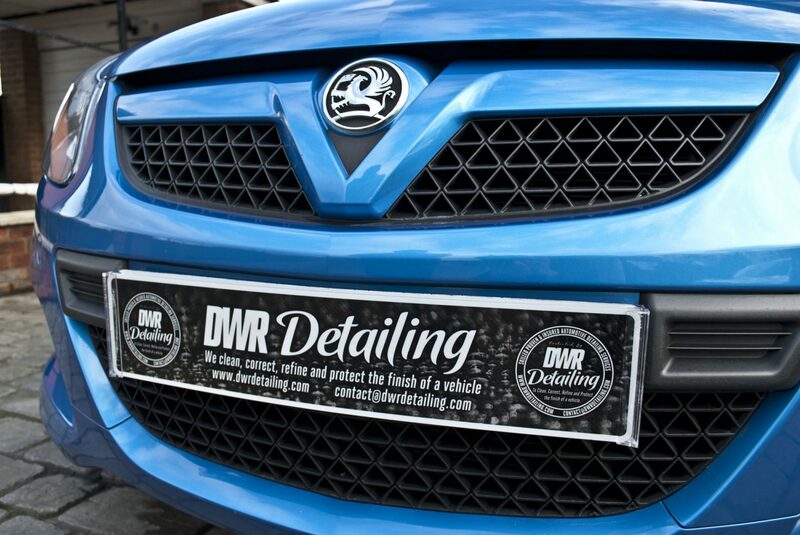 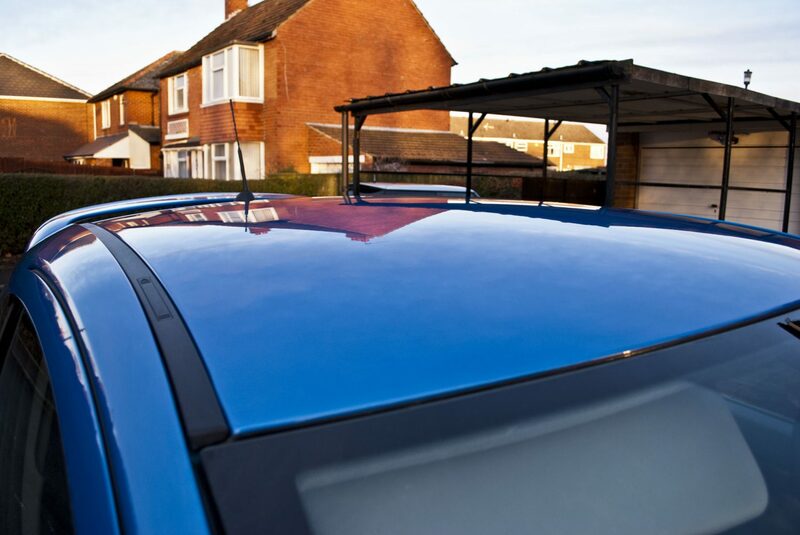 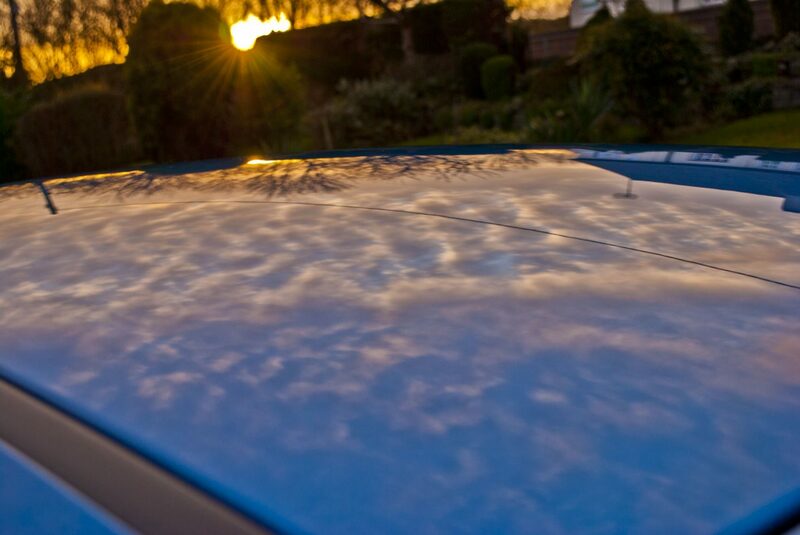 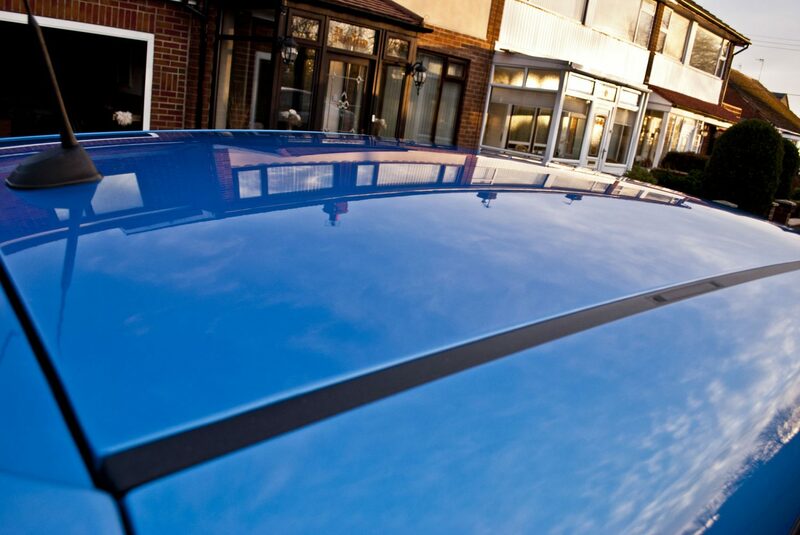 The car was treat to our Protection detail; Cleaning and decontaminating the paint work before protecting it with a high quality wax.